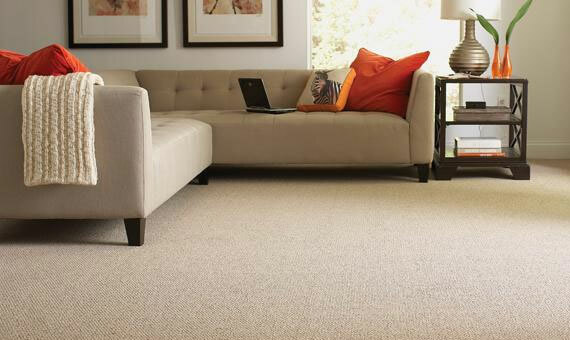 No trace of dust on your Carpets. Enjoy A Healthy Environment in Your Home. 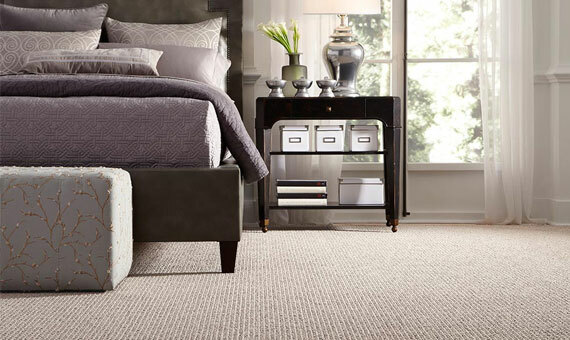 For a cleaner and healthier home: Get your carpets cleaned professionally and experience a total bliss! 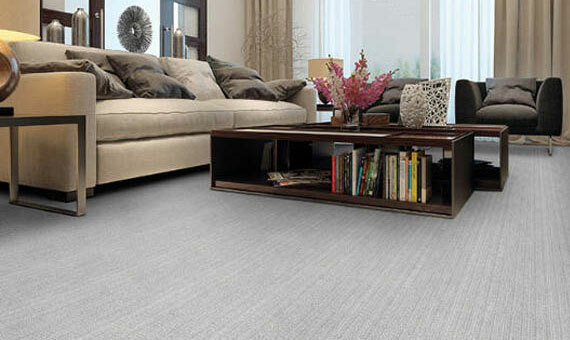 These are the specialised services offered by Crystal Carpet Cleaners. To take care of wet stains it is important that they are treated with hot water and chemical free solutions. We provide the best Steam Cleaning in the comfort of your home and ensure that the longevity of your carpet is increased considerably. 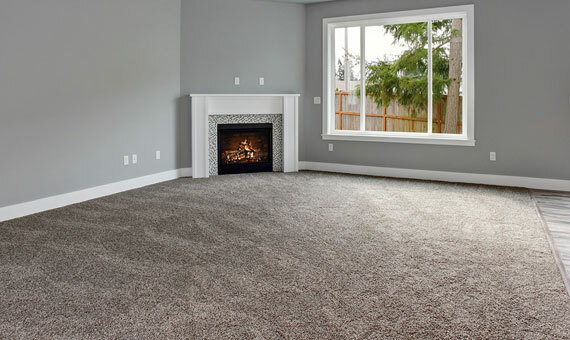 Our professionals care for you, we understand how much your carpet means to you and thus we take the utmost care to ensure that the carpet is intact after the cleaning process. In case of strong and rigid stains, it is very important to opt for dry cleaning. This process makes use of a dry cleaning solvent which is approved chemically and does not harm the health of the owner after the cleaning. Our dry cleaning solvents are as mild and safe as possible as we care about our customers. 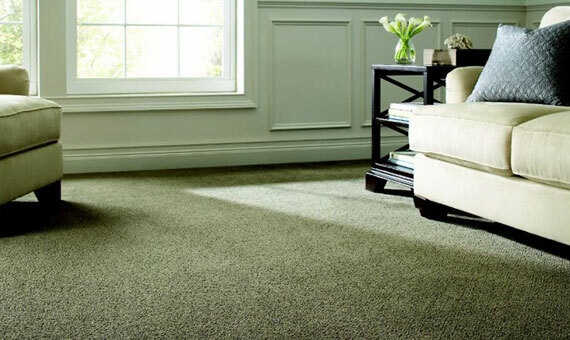 We also provide Carpet Shampooing services. Do not be worried, we come prepared to clean your carpet thoroughly right at your home and at a very reasonable price. 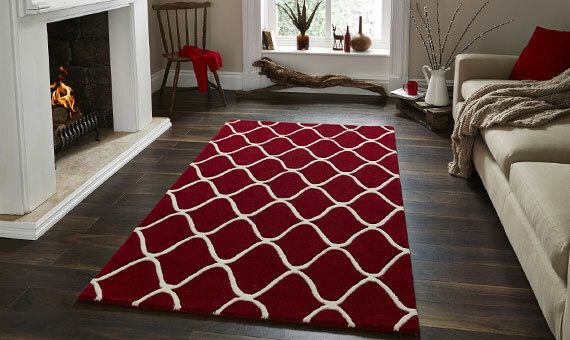 You might not be very confident about the shampooing of your carpet but trust us, we clean them with the utmost care and ensure that your carpet remains clean and durable for a longer period of time. We consider our customers to be our Gods and we would not charge you a fortune for the services we provide you with. We are available at six prime locations in Australia which include, Brisbane, Canberra, Sydney, Melbourne, Perth, and Adelaide.